As a business owner, you want your office or commercial space to reflect your company to your current and potential clients. This includes both your brand and your company culture. Furthermore, you want your employees to be comfortable in their work environment. After all, they spend 40 hours of their week there and studies have shown that office design impacts mood and productivity. Also, the right commercial furniture can build a positive corporate culture which creates a healthy environment for everyone. Besides increasing employees’ morale, office furniture must also be durable as many people will use these pieces day in and day out. Finally, you’ll want your furniture to be stylish and comfortable for employees. It’s for these reasons that you should not skimp on quality but opt for commercial office furniture that is comfortable, durable, stylish, and reflective of your company’s image. 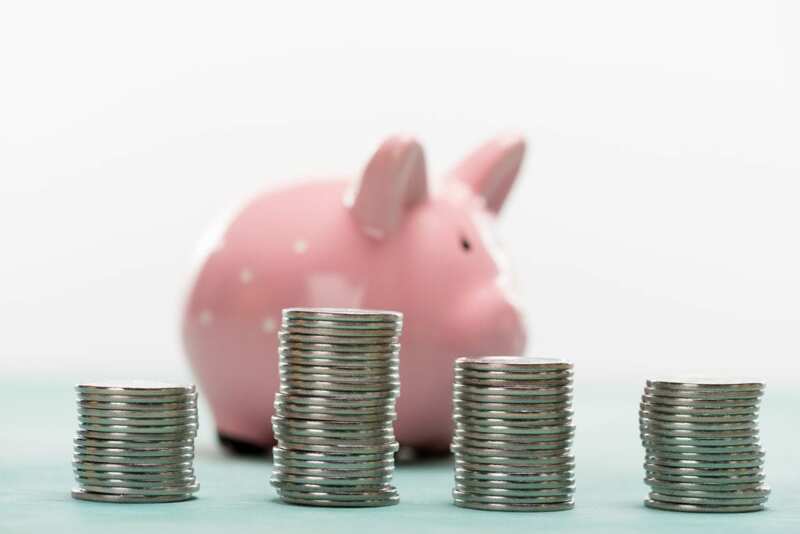 Before you can do anything else, you’ll need to set a budget as the price determines your options. When it comes to office furniture, you will have to determine how much of your budget will go towards what pieces, and how to best divide the budget in order to get the best quality for the best price. However, keep in mind that the higher your budget, the more options you’ll have. Brainstorm: What Style Do You Want? Here at Holt Environments, we know commercial office furniture. Therefore, we can help you achieve the office of your dreams. Before we can help you plan, you’ll need to first decide on the specifications. It’s important to determine what kind of commercial office furniture you want to include based on what kind of work employees will be doing. Personal desks could be better for concentration, and large open space tables may help to facilitate a more cooperative work environment. Maybe you want to offer standing desks as a way to promote physical activity. There are a variety of commercial furniture options to choose from when it comes to desks, and they all provide pro’s and con’s. Making a list of things that you’re looking for in a desk can help. Do you need storage space? Or maybe you only require desktop space and want to avoid the clutter that can come with drawers. Also, what kind of design guidelines would you like to follow. Whether traditional or more modern, Office furniture can have a huge impact on your brand image. When you decide on the specifics, you’ll also need to define on your office’s function. How many people you employ determines the number of workspaces you’ll need. You’ll also have to decide what kind of desks you would prefer, cubicles or a more open concept for example. Additionally, you’ll probably require tables and desks for team meetings, as well as space for other specialized equipment. If you are going to have clients in the office focusing on their comfort should be a top priority. If you want to have a place for your employees to socialize and eat, you’ll want to have a separate space designed with that in mind, possibly with a different furniture style to promote feelings of relaxation and comfort. Lastly, if your office has a waiting room, then you’ll want to put your customers at ease with relaxing seating areas. 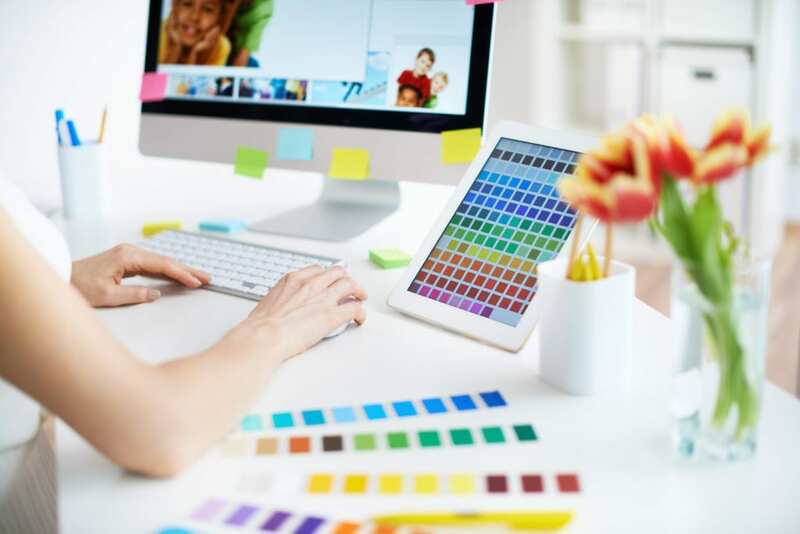 Chances are, your company probably already has a logo and a branded color palette. If so, then consider matching your office furniture to your brand’s colors. 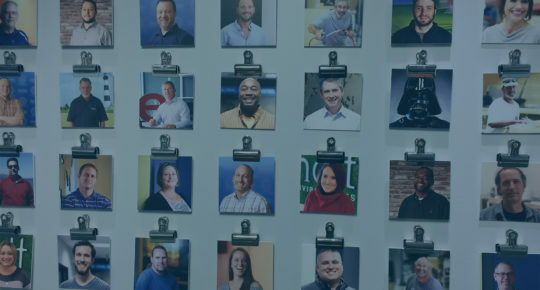 When you do, it will remind employees of where they work and install a sense of pride. If you don’t have a logo or branding, you’ll have to choose a color scheme for your intended items. 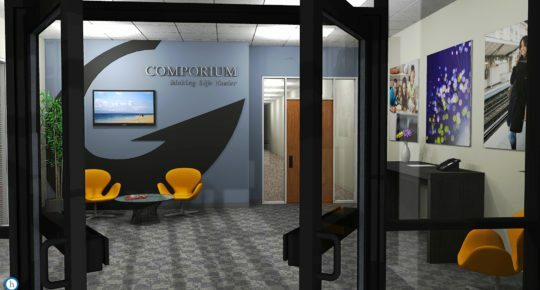 Maintaining a specific color scheme can make the office feel tied together and provide a sense of community. Keep in mind that color does affect mood, so you’ll want to plan accordingly. Lastly, remember that office furniture placement is key to success. Therefore, how you arrange your furniture matters immensely. Place items so that there is room to navigate in-between them with ease. After all, you wouldn’t want your employees to fall or injure themselves on the job. 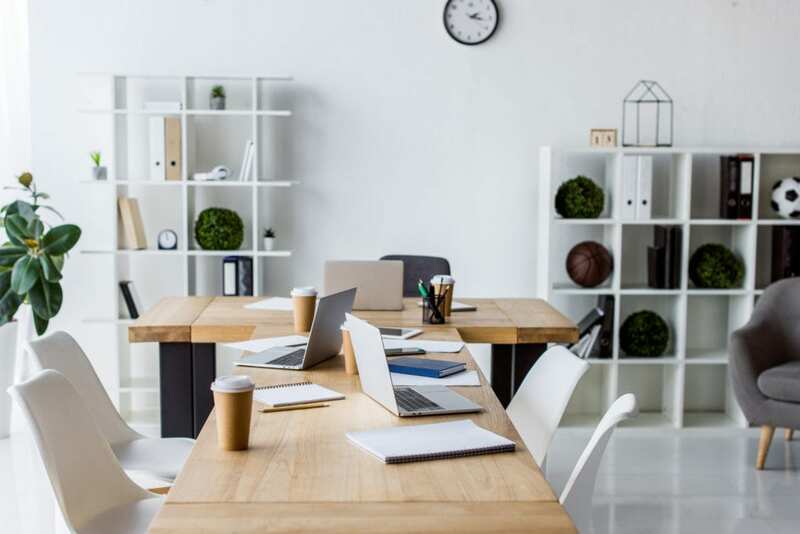 Determining the office layout is important in maintaining a productive workflow in your office, and your furniture and layout play a large part it the office. Your furniture choices can make your office feel less high stress while still instilling a sense of community and enthusiasm. As a business owner, are you unhappy with your office? Fix the problem now with the help of office furniture experts. 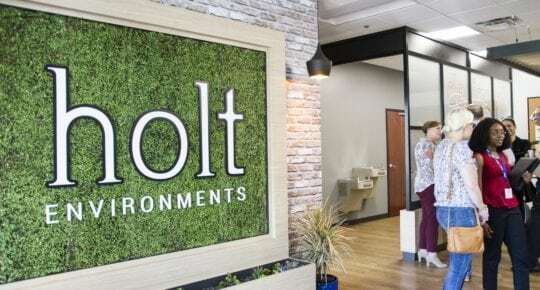 Contact us at Holt Environments to learn more about how we can give you the office makeover of your dreams.